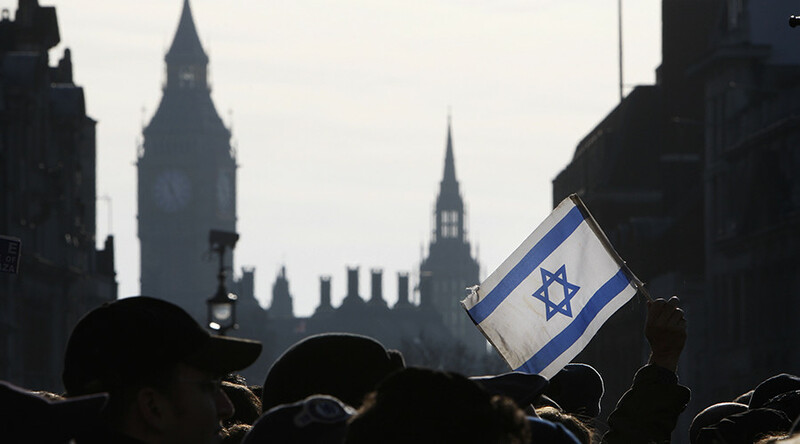 A third of British Jews have considered emigrating in the past two years due to recent shifts in the political climate and a perceived disinterest in tackling anti-semitic hate crime according to the 2017 Antisemitism Barometer survey. “Antisemitism is a certain perception of Jews, which may be expressed as hatred toward Jews,” according to the legal definition posted on the Campaign Against Antisemitism (CAA)’s website. The survey is part of a multiyear study conducted by CAA and YouGov, a market research company. CAA interviewed 3,411 people in 2015, the first year the survey was conducted, 1,660 in 2016, and 1,614 in 2017. While 59 percent of respondents feel welcome in the UK, 37 percent have concealed their faith in public. There has been 45 percent spike in anti-Semitic crime since 2014, reports the CAA, citing official police figures. 2016 was the worst year on record for anti-Semitic crime with a total of 1,078 specific incidents reported. Fifty-two percent of respondents feel the Crown Prosecution Service is not doing enough to combat anti-Semitic crime. The CAA describes the perceived disinterest in tackling antisemitism of the political class and British police forces as "a betrayal." "The authorities’ inaction is laid bare by the fact that Campaign Against Antisemitism has had to bring its first private prosecution of an anti-Semite, and gone to court to successfully overturn an indefensible decision not to prosecute a neo-Nazi," the CAA said in a statement. The CAA called for specific training and guidance on anti-Semitic hate crimes for police and prosecutors, the appointment of senior officers tasked specifically with tackling anti Semitic crimes. Of all the main British political parties, Theresa May's conservatives polled the best for its efforts to tackle anti-Semitism while four out of five British Jews believe the Labour Party is "harboring anti-Semites” in its ranks. The report also states that while Labour Party supporters are "generally less likely to hold anti-Semitic beliefs" the top brass have failed to "robustly deal with the anti-Semites in its ranks."